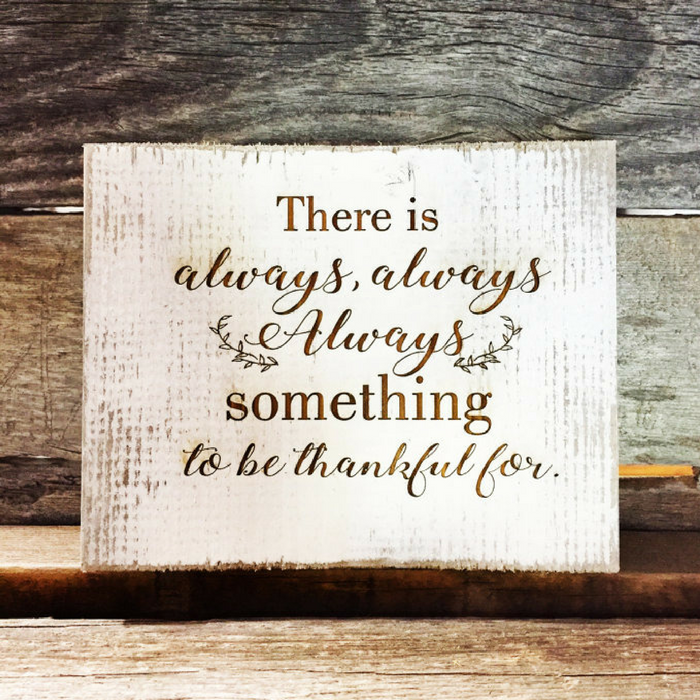 You are here: Home / Instagram / Rustic Barnwood Thanksgiving Signs Just $11.99! Down From $23! PLUS FREE Shipping!